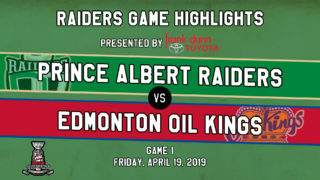 Prince Albert, SK – The Prince Albert Raiders would like to congratulate seven listed players who have been named to their respective province’s under-16 development camps. 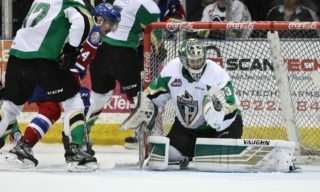 Raiders first round picks Cole Fonstad and Carson Miller will both attend Saskatchewan’s U16 Summer Camp. 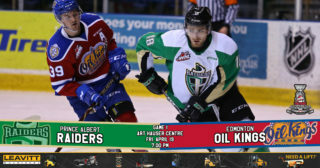 Second rounder Spencer Moe and fellow Calgarians Tyler Lowe and Chase Felgueiras will take part in Alberta’s development camp, while Lane Kirk and Justin Nachbaur have already completed Manitoba’s Program of Excellence Top-40 Camp. 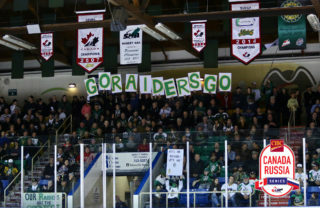 All seven were selected by the Raiders at the 2015 WHL Bantam Draft. British Columbia, Alberta, Saskatchewan and Manitoba will establish shortlists from their development camps to form the rosters for the 2015 Western Canada U16 Challenge Cup in Calgary, October 27 to November 1. The tournament was last held in 2013 in Calgary where Team Alberta defeated Team BC in the first place game.